Finding the best video camera under $1,000 can be tough considering how many other factors should be taken into account prior to making your decision. In our case today, we focus on video cameras that fall within a particular price-point. However, now that we’ve gotten through half the battle, we’re met with some other questions, such as: What type of video camera? What features or specs are you looking for? For exactly how much money? 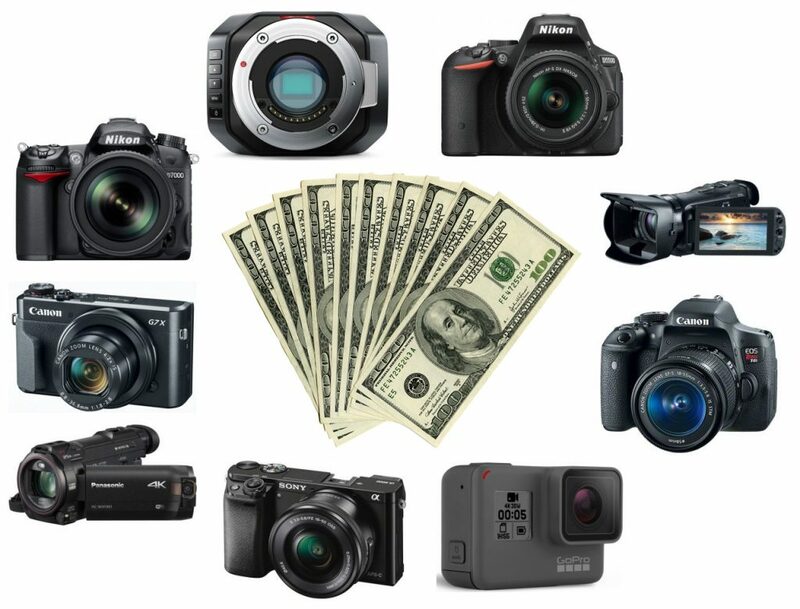 Today we help you how to figure this out, as well as provide our picks for the best video cameras under $1,000 in the market today. So you’re looking to make your videos stand out from the rest of the pack in the world right now? You’ve come to the right place. 4K video quality is something our eyes can’t ignore — watch any comparison video or read a 4K resolution article and it’s quite obvious there’s a difference when compared to other popular video resolutions. However, it still isn’t quite the industry standard, mostly because a lot of devices can’t support the resolution completely for playback as well as many video cameras out there don’t offer the filming resolution at all (yet, at least). 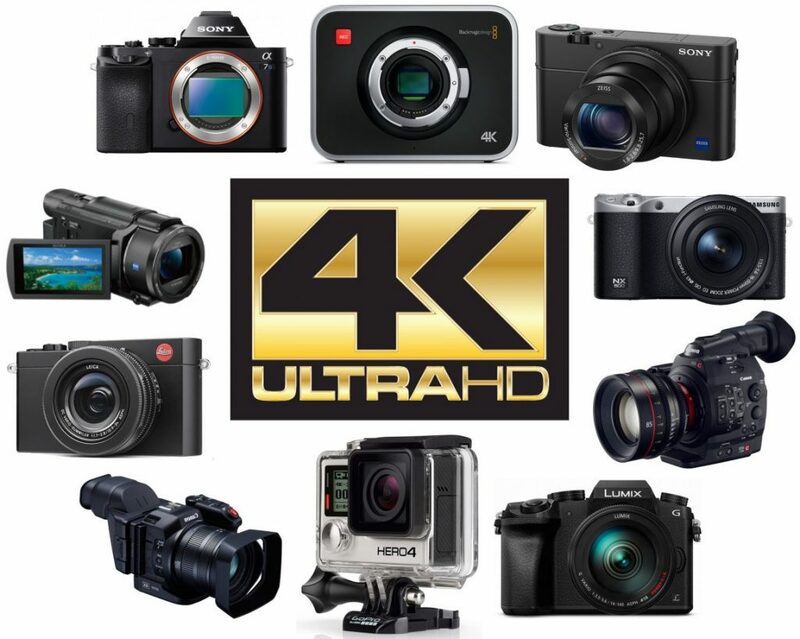 If you are in the mood to make sure your videos are top-notch and want to invest in the future, today we decided to help you find the top 10 best 4K video cameras on the planet to help you stand out from the rest. 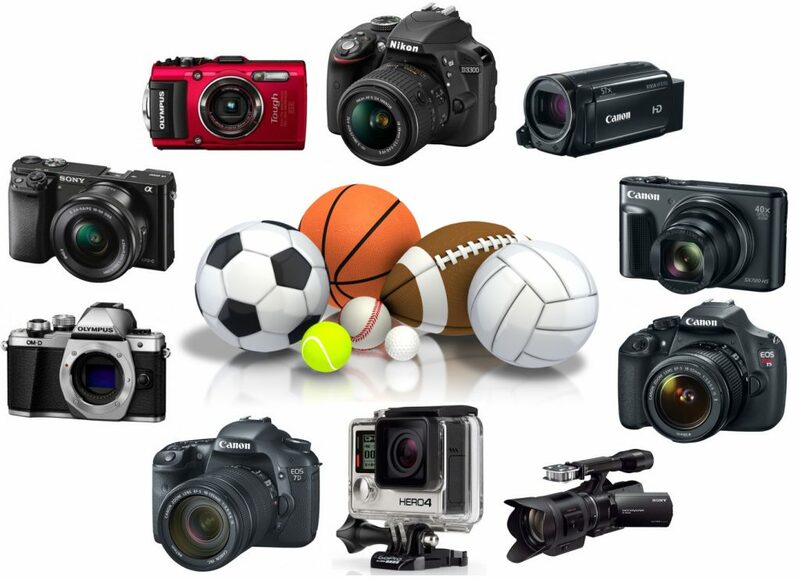 When it comes to filming sports, which video camera or camcorder you need to buy can be a bit tricky. Although a few factors are important such as your budget and need for accessories, the specific types of sport(s) you foresee yourself needing to film in will determine which video camera is best as well. Will you be indoors or outdoors? You may need a light-sensitive camera. Is the sports fast-paced? You want to make you sure you have a model that offers auto-focus (and great quality at that). Will you be sitting from afar? Make sure you get some great zoom technology. We list these out in a bit more depth and give our favorite video camera picks below.